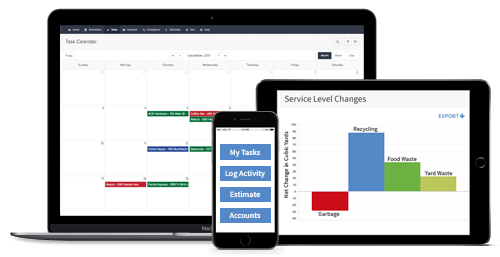 Cloud-based solutions that make solid waste program management easy. Highly visual, super clear, dead simple to follow. Most importantly, always accurate to your local program. Residents will love the convenience of the reminders, and you’ll love the results of the educational tips that we send along with them. Reach people where they are! Send email newsletters and post to social media with the click of a single button. 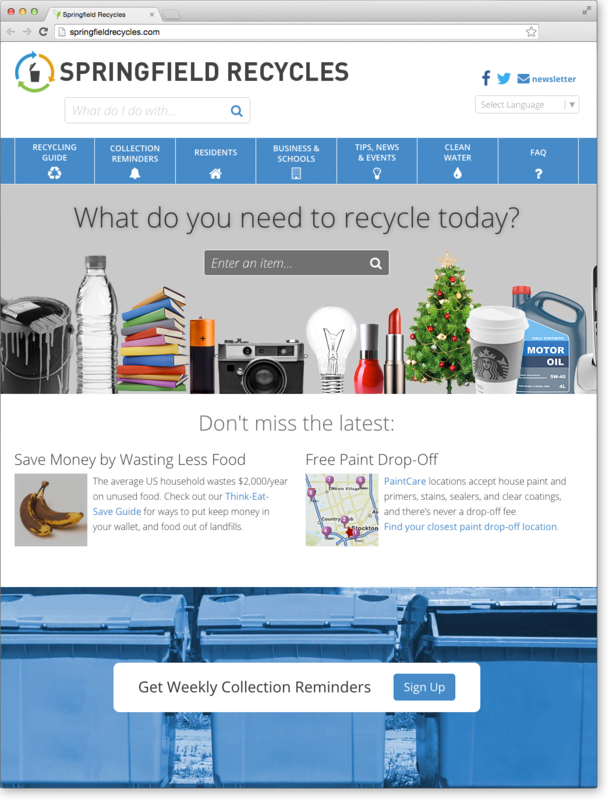 Designed with on-the-go citizens in mind — more than 50% these days — Recyclist reaches everyone, everywhere. Print-ready reports and data that you can use to quantify and communicate your outreach efforts. Fulfill the Public Education & Outreach Minimum Control Measure with critical info about stormwater discharges. We look forward to talking to you about opportunities to improve outcomes in your community or organization.